« Happy holidays from Belgium! Onward to the limestone outcroppings on the Andaman Sea! Happy 2012! Many thanks to all the different hosts in Belgium and the Netherlands! I had a fantastic Christmas Eve in Rekem, A great Christmas Day in Maasmechelen, and a great time in Genk, Hasselt, and Utrecht, and wonderful New Year’s Eve in Maastricht! Unfortunately visiting friends and host families makes for less than exciting blog posts. So to sum it up, I had a mind blowing time visiting with people very special to me that I haven’t seen in over a decade. It’s crazy to see what has changed, and even crazier to see the things that will never change. Thanks again to everyone who took the time to include me in your holiday season! I fly tomorrow from Amsterdam to Krabi, Thailand (via Vienna and Bangkok). I am super excited to be a dirtbag rock climber on the beach for a while. Don’t worry, I’ve already researched the closest hospital. Besides, I have two ankles anyway, and one still works :). 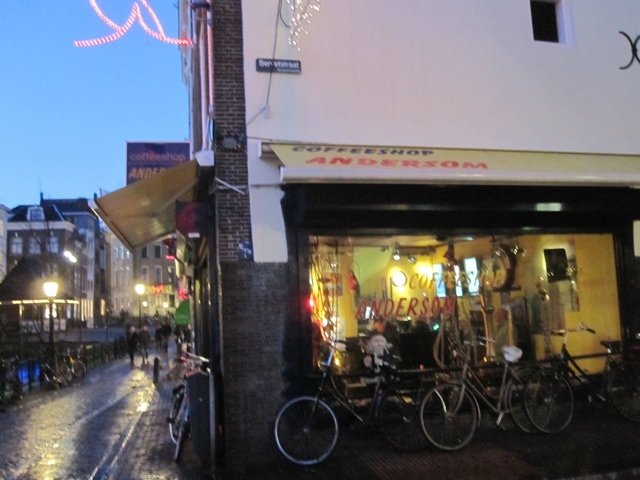 Meanwhile, enjoy a couple pictures of Utrecht! 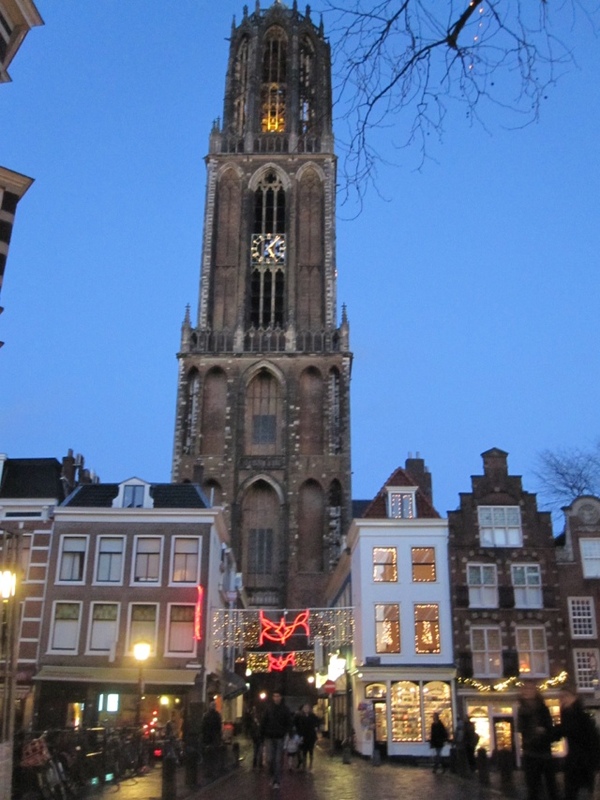 The first is the tower of the cathedral known as De Dom. This entry was posted on January 3, 2012 at 12:54 and is filed under Belgium, Thailand, The Netherlands. You can follow any responses to this entry through the RSS 2.0 feed. You can leave a response, or trackback from your own site.